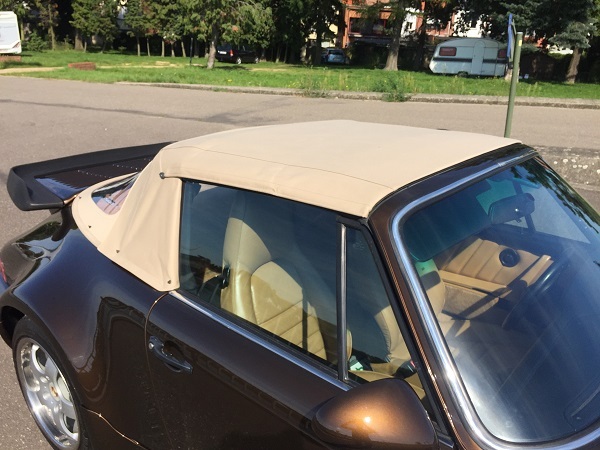 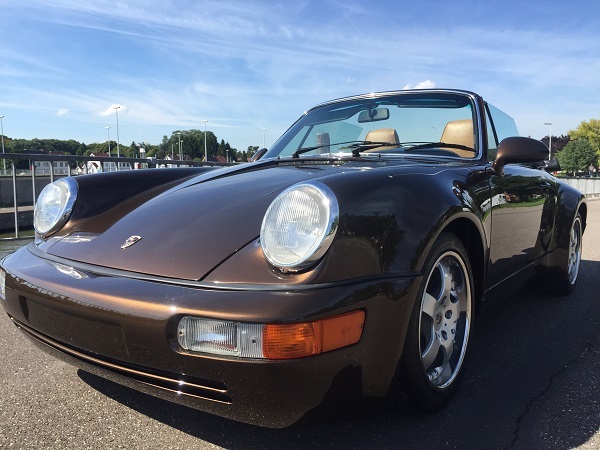 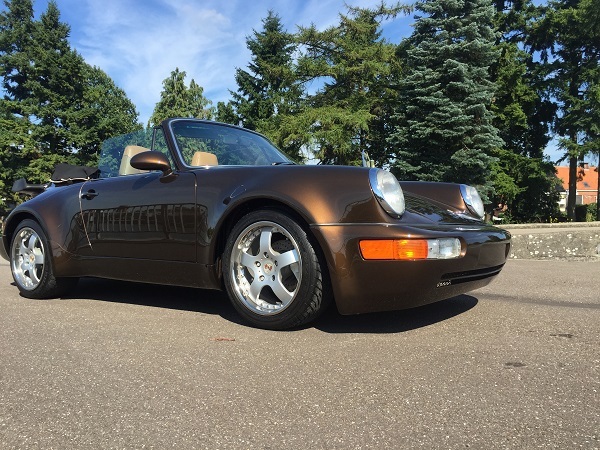 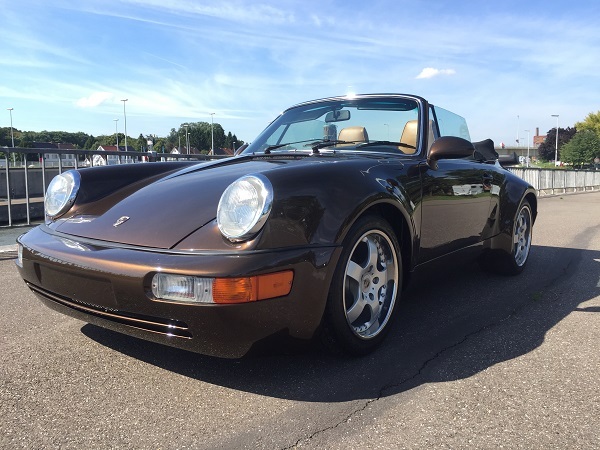 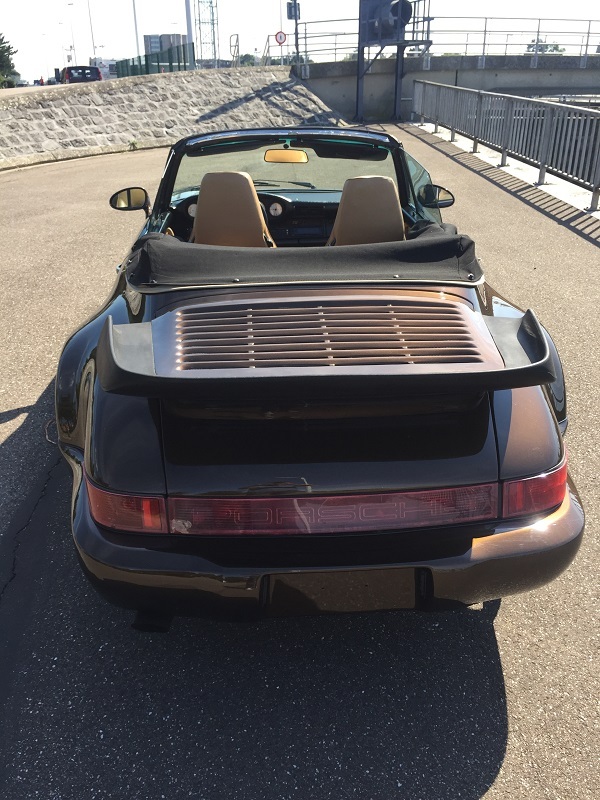 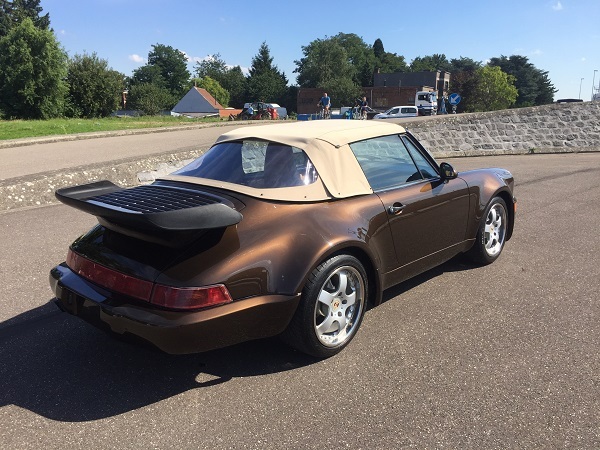 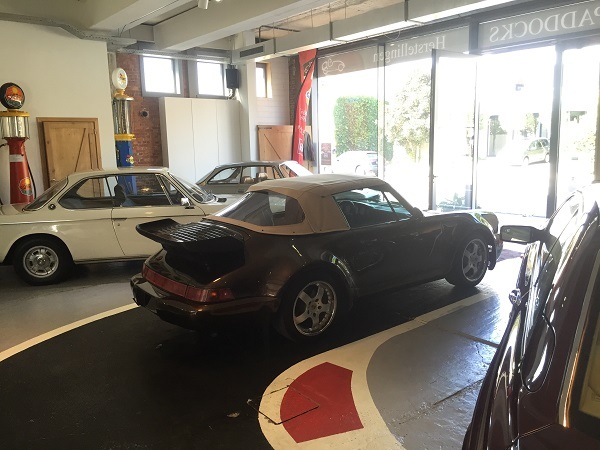 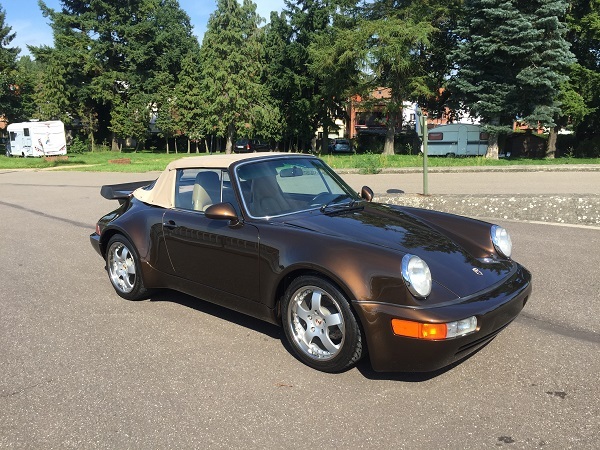 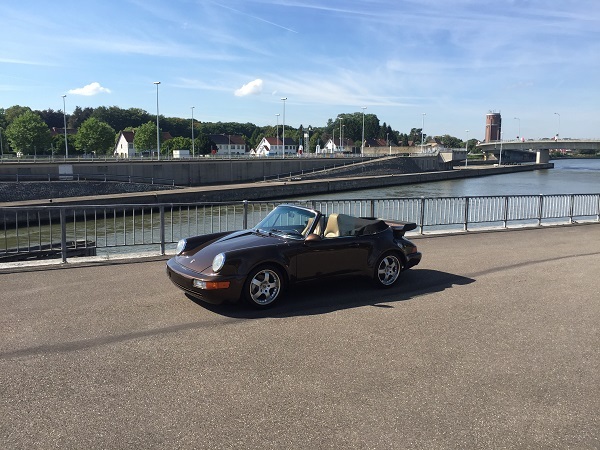 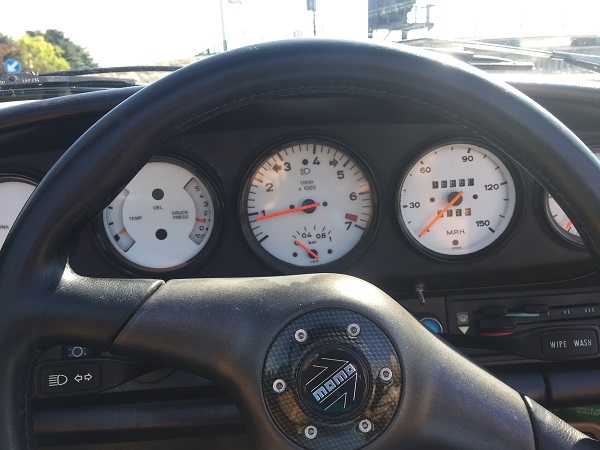 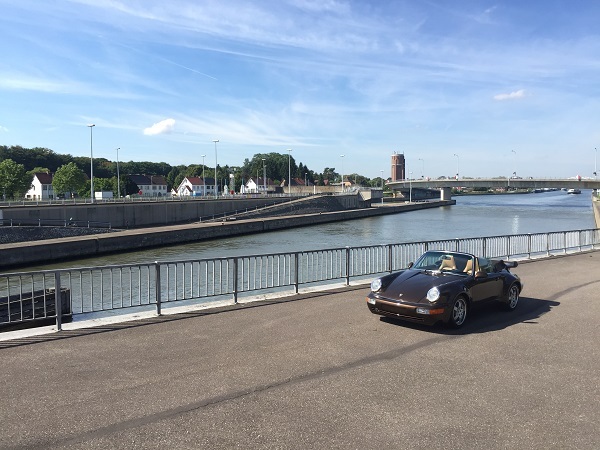 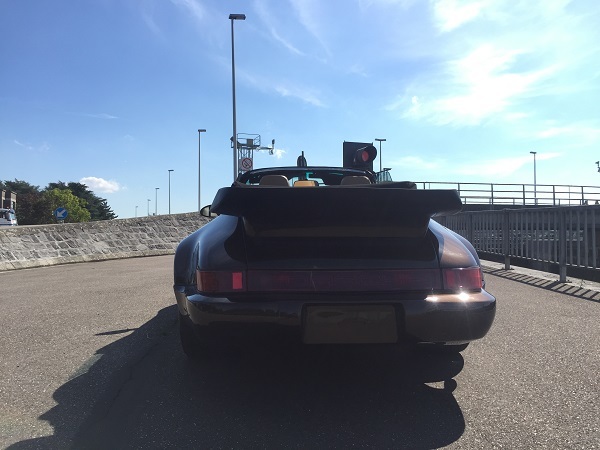 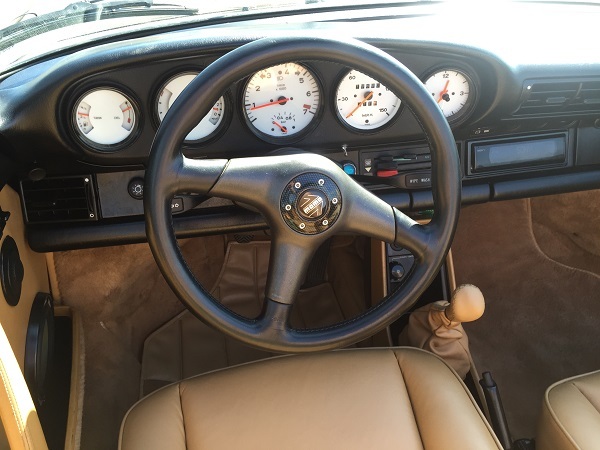 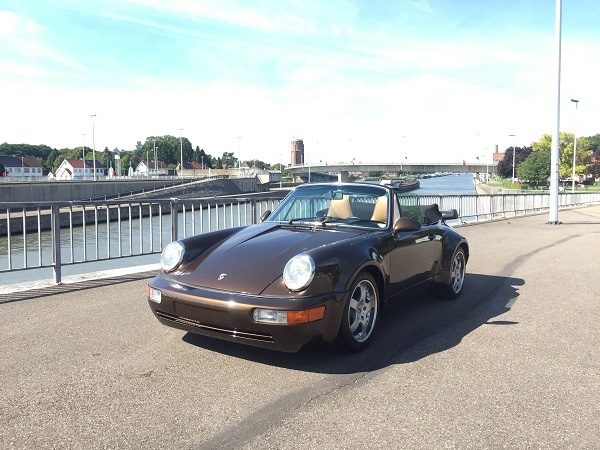 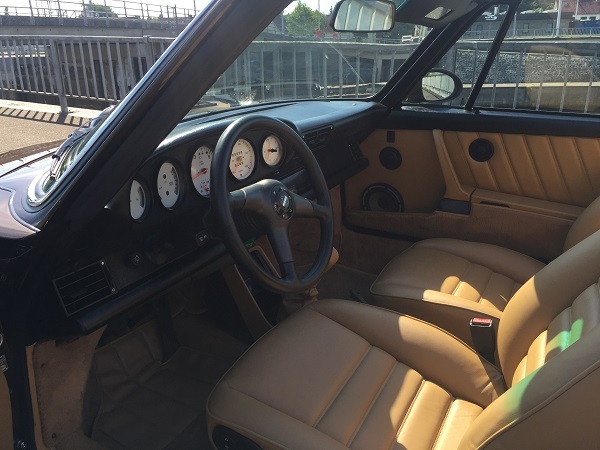 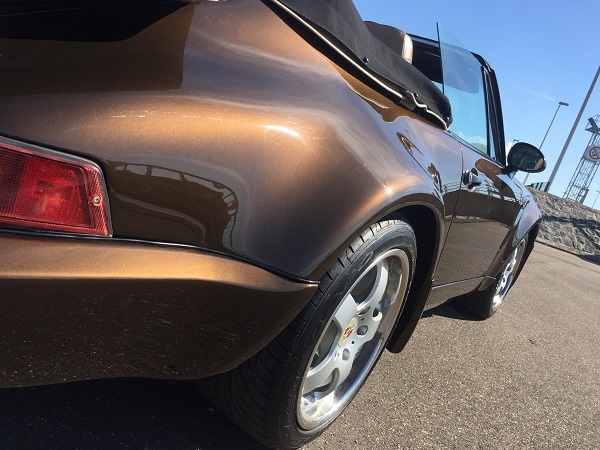 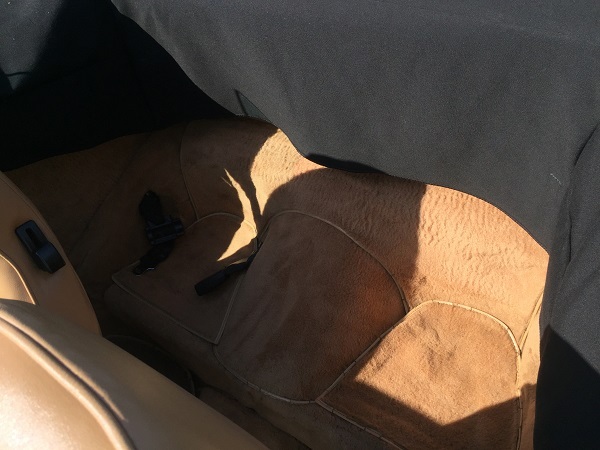 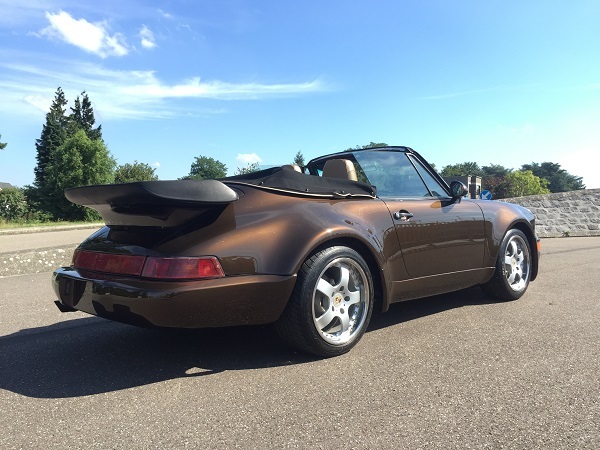 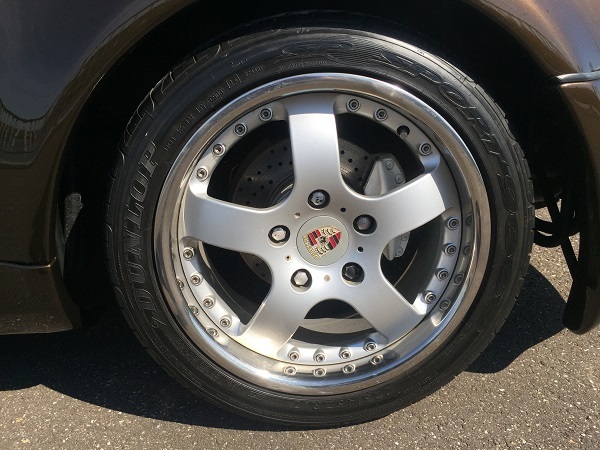 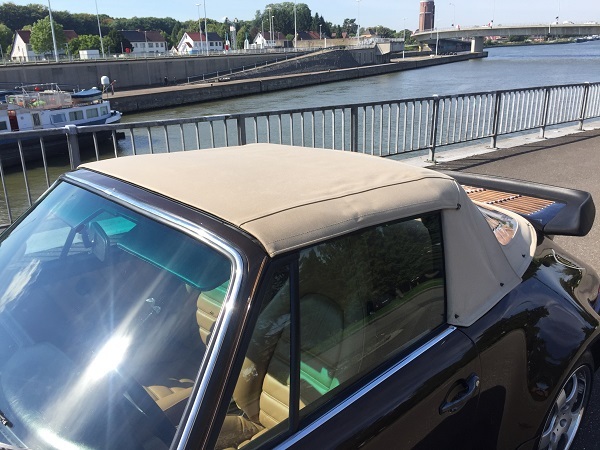 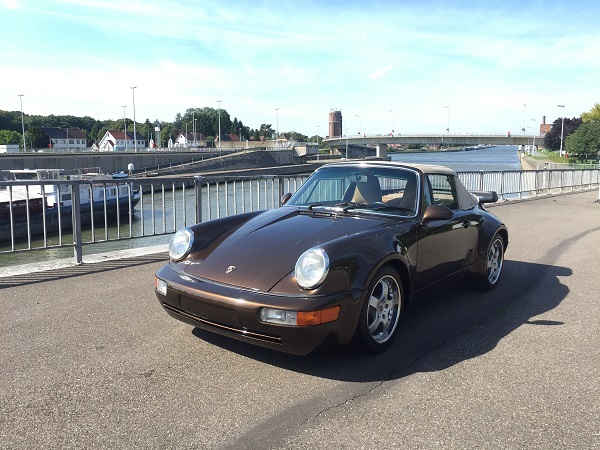 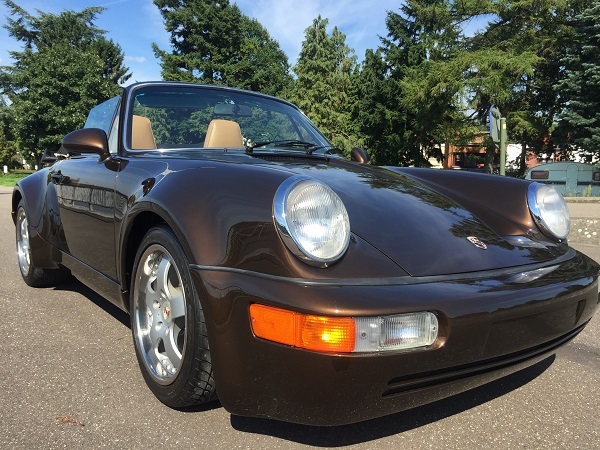 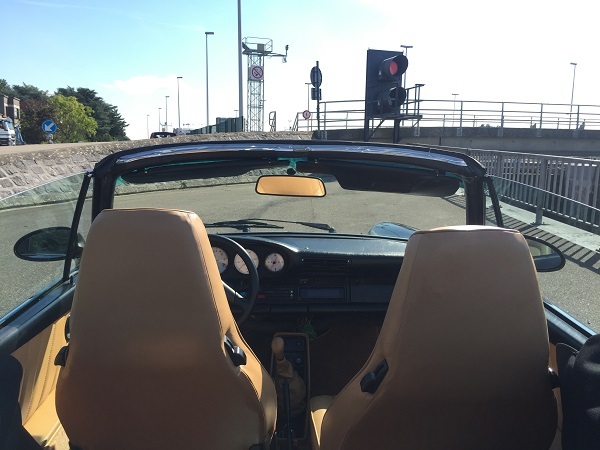 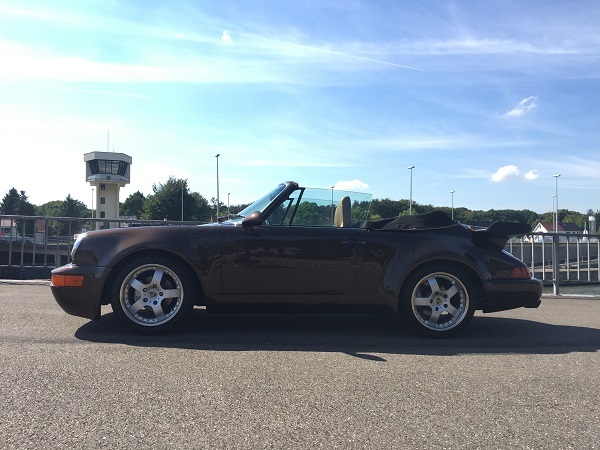 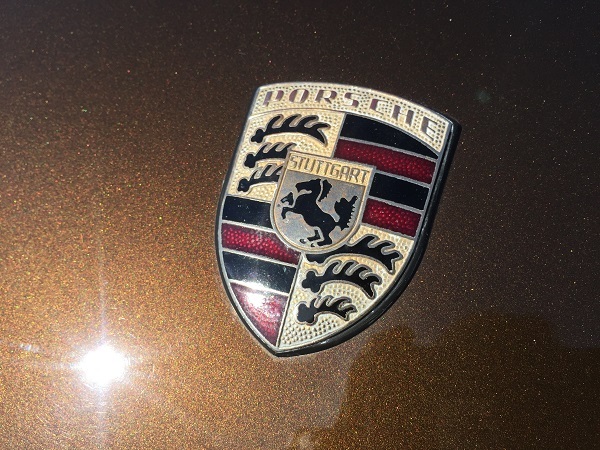 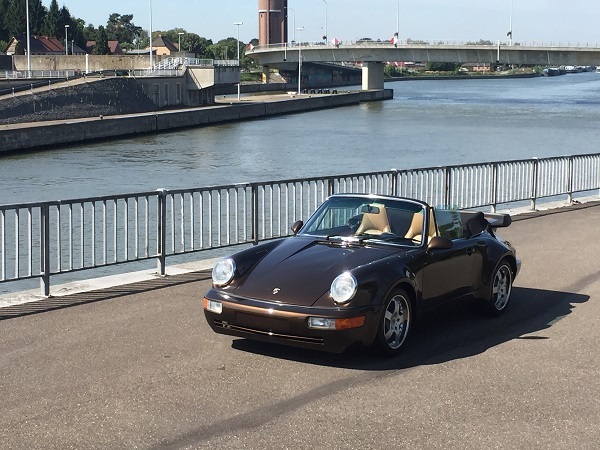 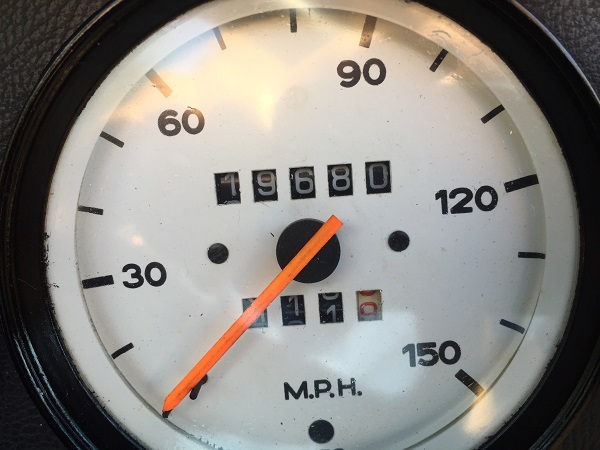 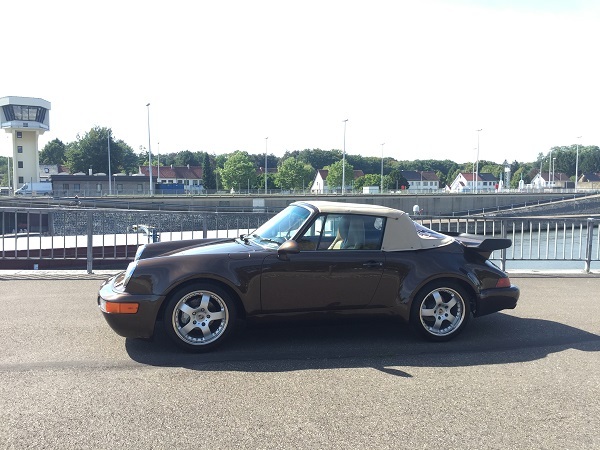 Fully restored Porsche 911 in great condition! 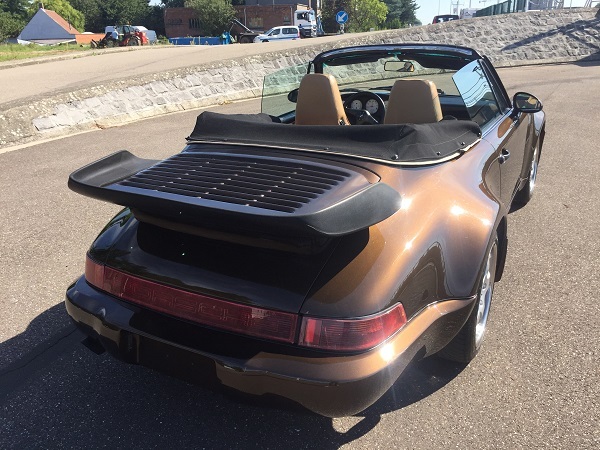 The car was a ’74 Targa model originally but was later transformed to a cabrio with Turbo look (’81) with 3.3 Turbo intercooler engine. 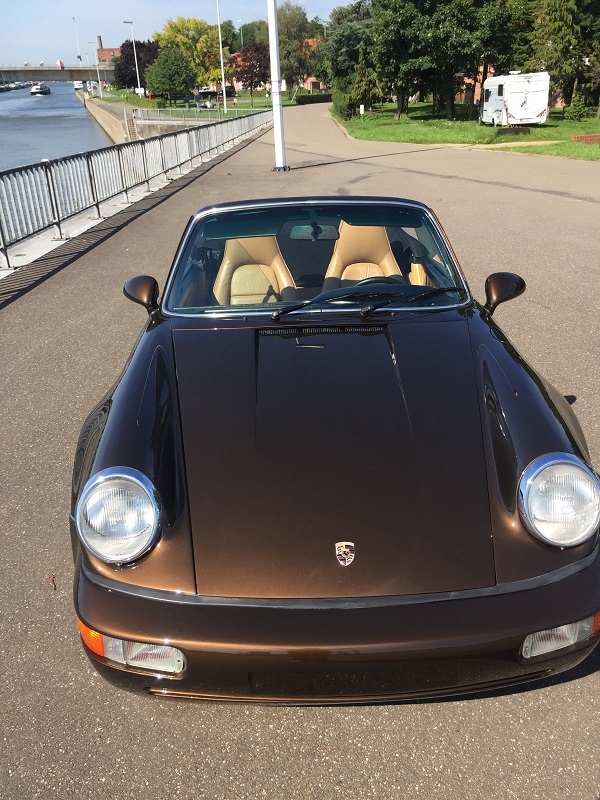 Reliable and wonderful classic Porsche!